Moon Gabi�talked about her love for clothes. 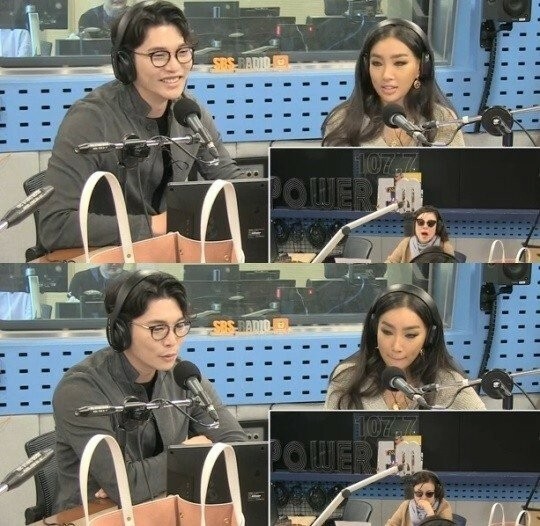 On October 19, Moon Gabi and Lee Min Woong�guested on SBS Power FM's 'Choi�Hwa Jung's Power Time'. Moon Gabi also shared there's one clothing she has great affection for. She explained, "I still wear the t-shirt I bought in 8th grade. It's so cute whenever I wear it." I have nothing against her, she's pretty and all that, but she's getting a bit annoying.